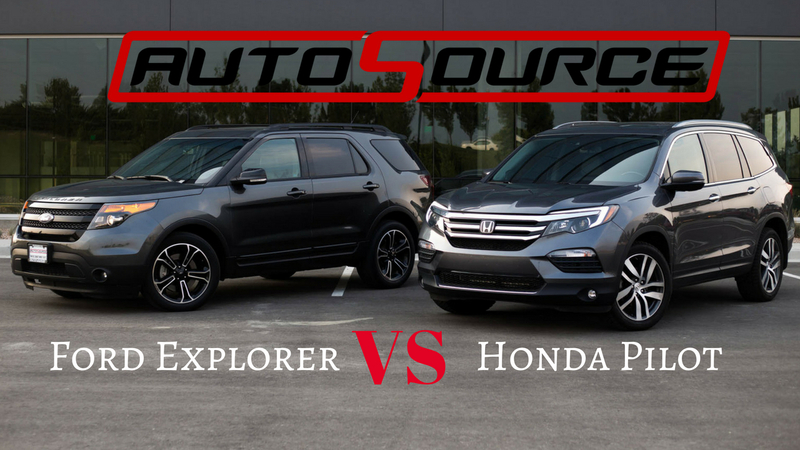 Which SUV is better, the Ford Explorer Sport or the Honda Pilot Elite? 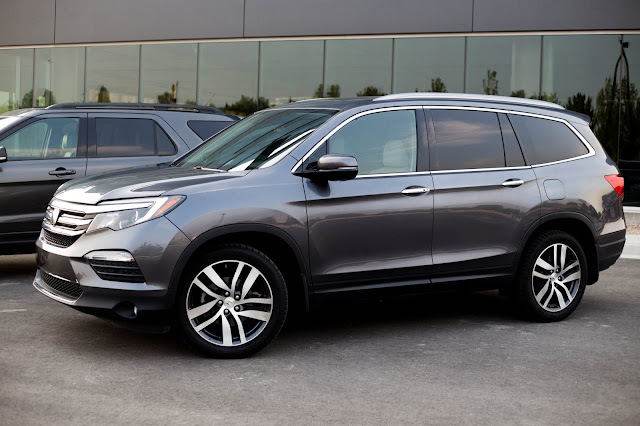 Both cars are actually incredibly alike; both mid-sized SUVs that offer three-rows of seating for mid sized families, and both offering captain chairs in the 2nd row. However, the differences they have could make your life that much easier or that much harder as a parent who uses this daily with the kids. Let's break it down and see who wins. Both of these beautiful cars have rebuilt titles which will save you thousands of dollars when you buy from AutoSource. For this comparison, the Pilot and Explorer are both about two years old and both are valued in the high $20k range. At least for the first few years of ownership, these SUVs are very similarly priced. Depending on which engine option you choose, both SUVs can get high teens to mid twenties for fuel economy. AutoSource just opened up a new location in Draper. You can see their inventory here. 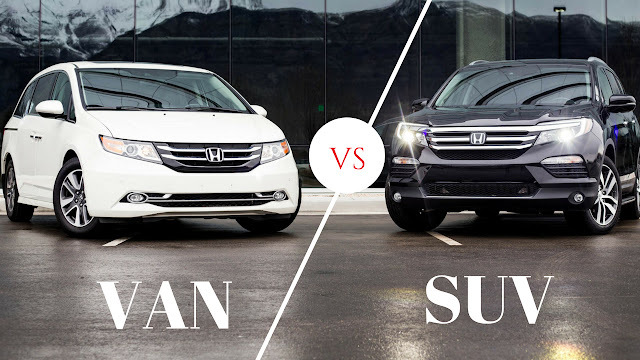 At this point we are finding it difficult to find major differences in cost of ownership between these SUVs. 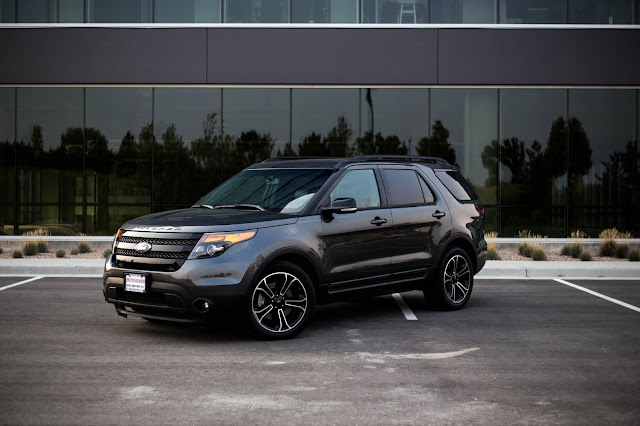 Ford's highest trim level, Platinum, does cost a few thousand more than the Honda Pilot Elite. But the cost of all other trim levels seem to be comparable. 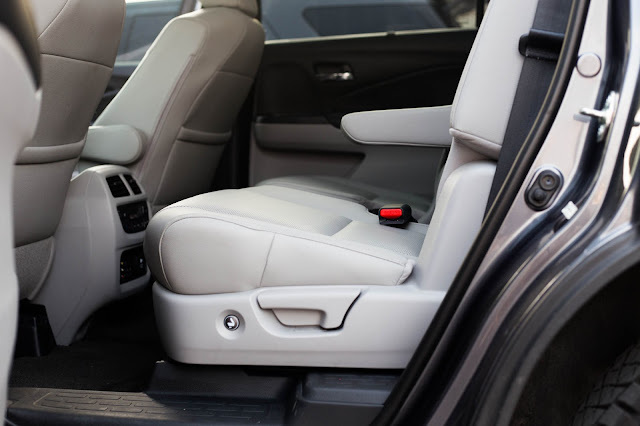 We found that these two SUVs really only differ in two ways; automatic captains chairs or automatic third row stowage. 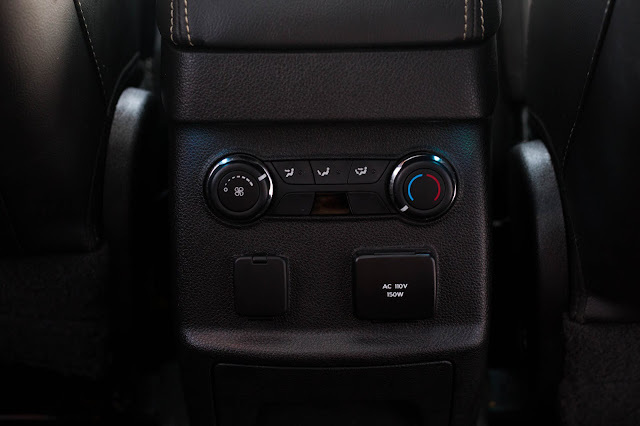 Access to the third row in the Pilot Elite can be achieved with a single push of the button at the base of the seat or near the top of the back rest. 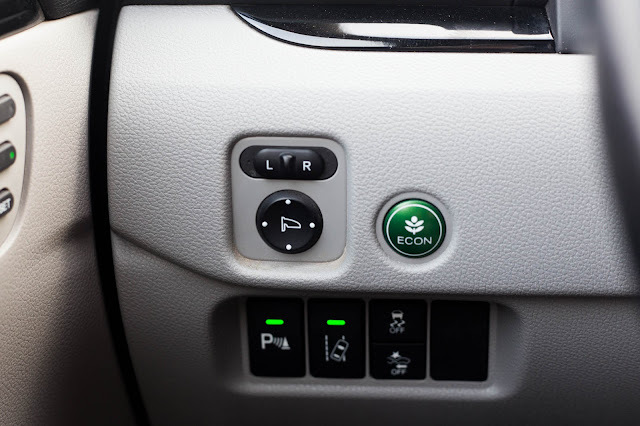 Once the button is pushed, the seat automatically folds and slides forward to allow access to the 3rd row. The captains chairs in the Ford Explorer lacks the fancy button to flip the seat forward. You will have to pull a lever instead. As a mom with 4 young kids, I'll confess we have never needed to use the Pilot's fancy button to flip the chair forward. Captain chairs make it so easy for the kids to climb in and out, we have no need to move a seat to climb into the back. Another thing to consider is that the Pilot's captains chairs are only available in the highest trim model, the Elite. 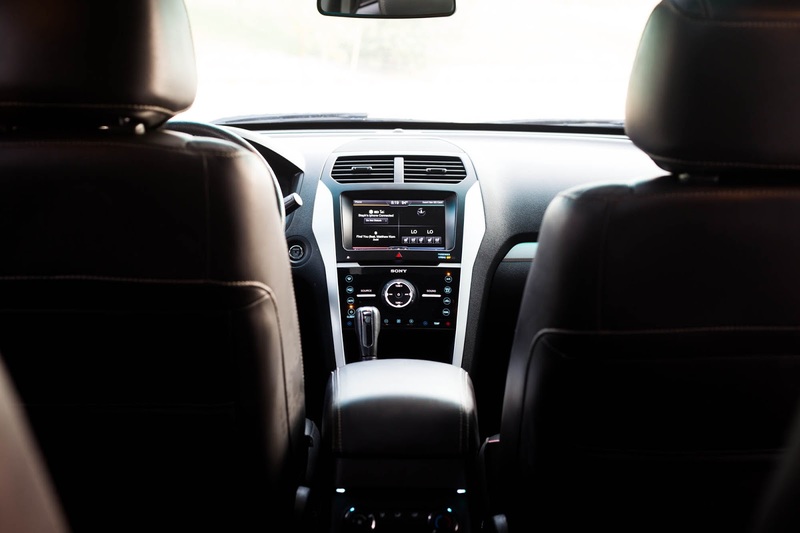 Ford has made captains chairs available in every trim level of the Explorer, with the exception of the base model. If you want captains chairs, and your budget isn't at the "Elite" level just yet, the Explorer might just be the way to go. The Explorer has an option to automatically raise, lower, and store the third row. 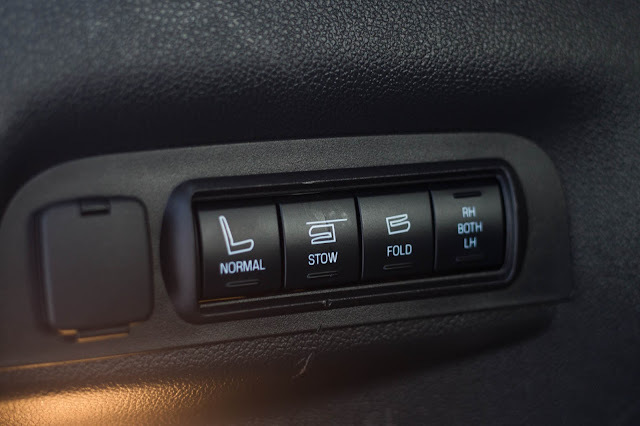 Four easily accessible buttons make it super simple to handle the third row when additional hauling space is needed. The Pilot doesn't have this, so you'll have to do a little more manual effort to store or raise the third row. Both cars make it easy for kids to control their own temperature. 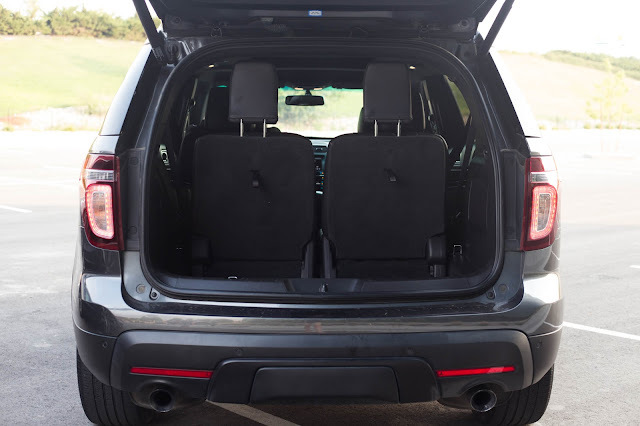 For us, just the fact that the second row has captains chairs makes these SUVs nearly identical when it comes to ease of use for our kids. 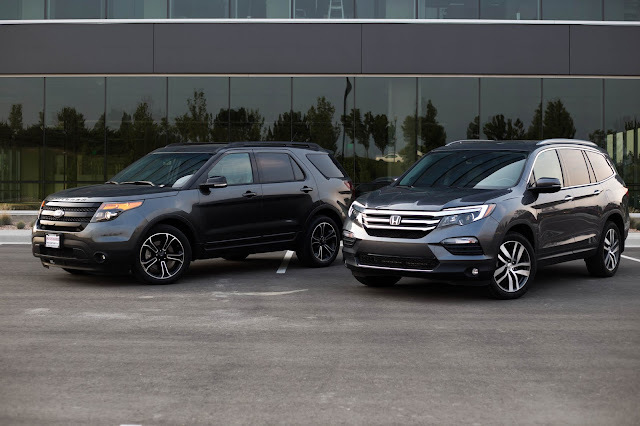 Both auto companies have done an excellent job putting these SUVs together. 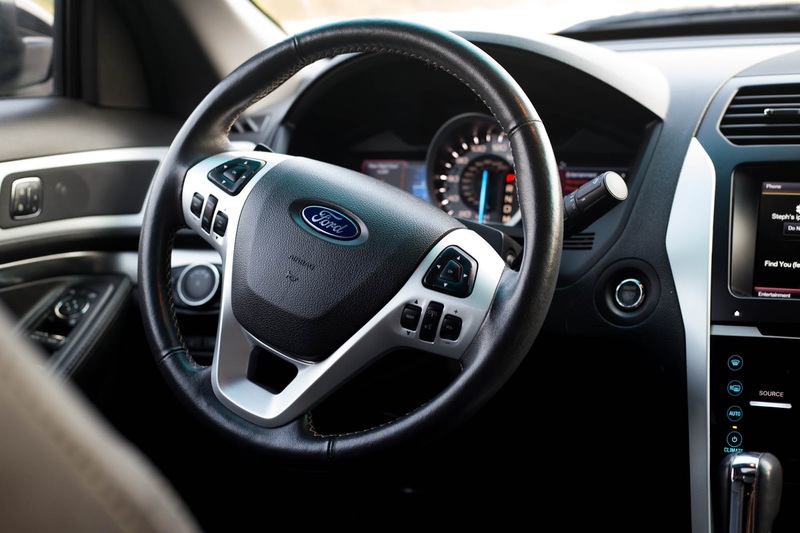 We recognize that the most helpful review of build quality would come after years of use of each vehicle. Unfortunately, we can only provide our opinion based on the current, near-new state of each SUV. Each one in our review has about 20k to 30k miles on the odometer. The Explorer allows in slightly more road noise than the Pilot. The Ford Explorer has a nice look and feel behind the wheel. The Pilot was quieter on the road and had a more satisfying "thud" when closing doors. 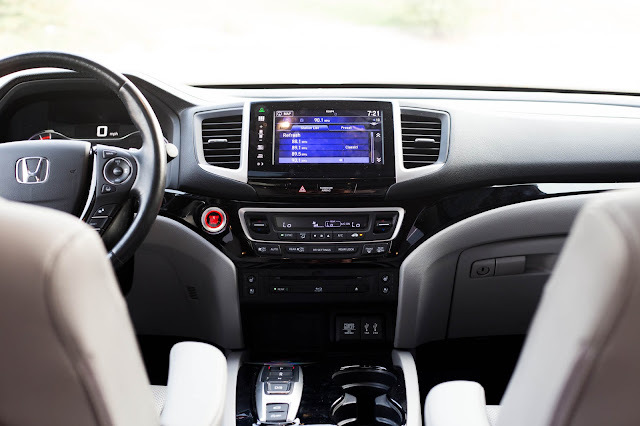 We really like the responsive and user friendly touch screen on the dash of the Pilot. 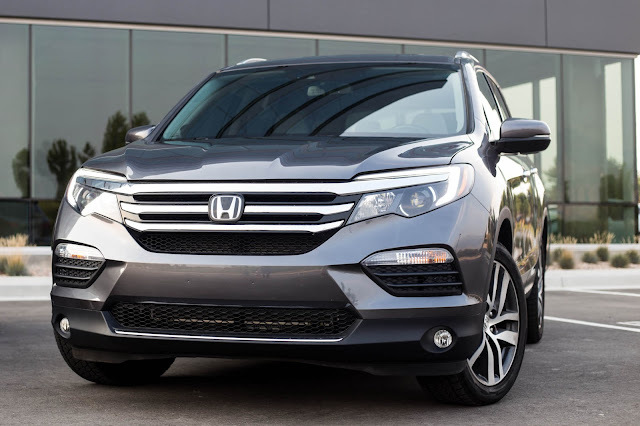 The safety features such as parking and lane departure alerts are just better on the Pilot. This was another close call, but overall, the Pilot seemed to have a bit more of the quality feel. The slightly lower road noise, confident "thud" when closing doors, and a general solid feel of all instruments on the dash make this the winner in our book. This one is easy. 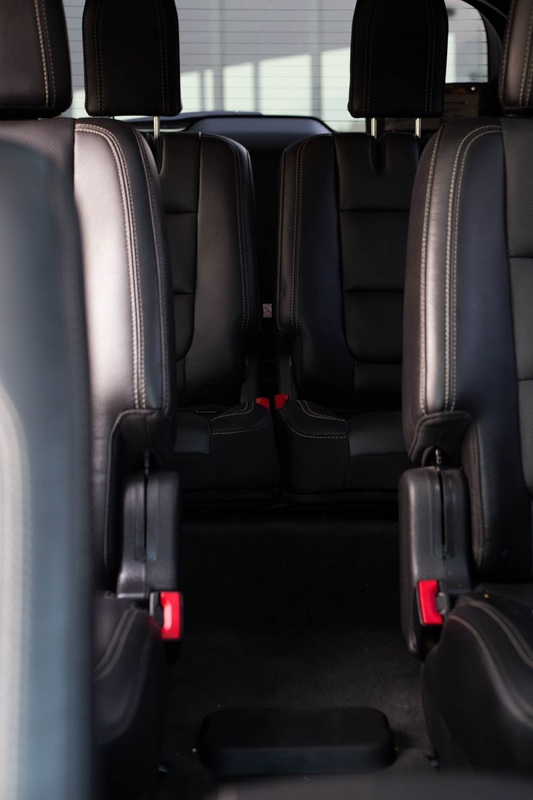 The Explorer has 6 seats, the Pilot has 7. The difference comes in the third row where the pilot has room for 3 seatbelts vs the Explorer's two. Explorer with two seats in the third row. Pilot with three seats in the third row. 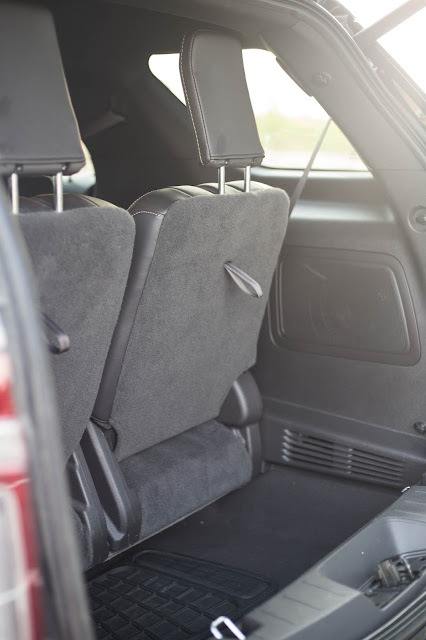 Yes, fitting three people into the back seat of the Pilot is uncomfortable, but when we need a little extra cargo space, we can fold down one of the seats and still have room for two in the back. This configuration is really only good for small kids or really short trips. The trunk space in the Pilot is limited and, in my opinion, is the Pilots greatest weakness. The Explorer has a deep trunk similar to a van which has been awesome for hauling groceries and kid supplies. I believe this to be one of the major perks of the Explorer. 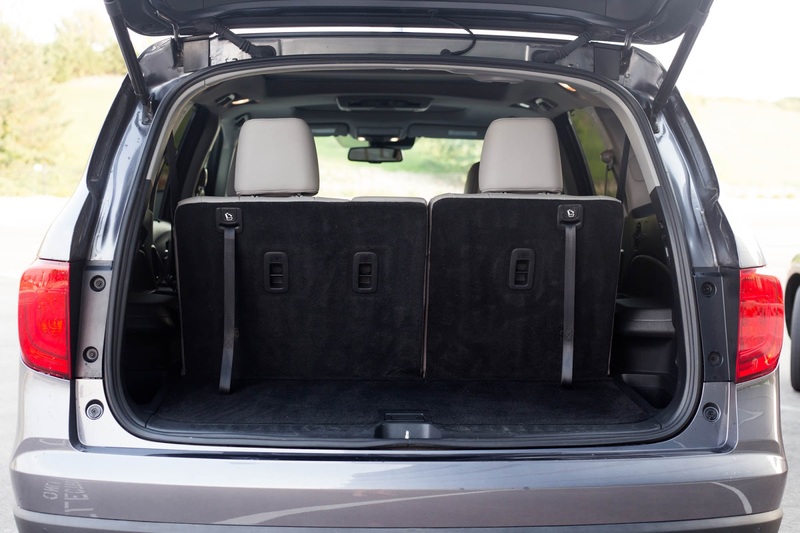 The Pilot does have a "hidden" space beneath a panel of the trunk. The lid can be removed and then the Pilot has slightly more trunk space. But the Explorer just has more cargo area. It also has room beneath the third row if needed. Both cars are zippy and can get up and go, but the Explorer has just a little more pep and is a bit more fun to drive. 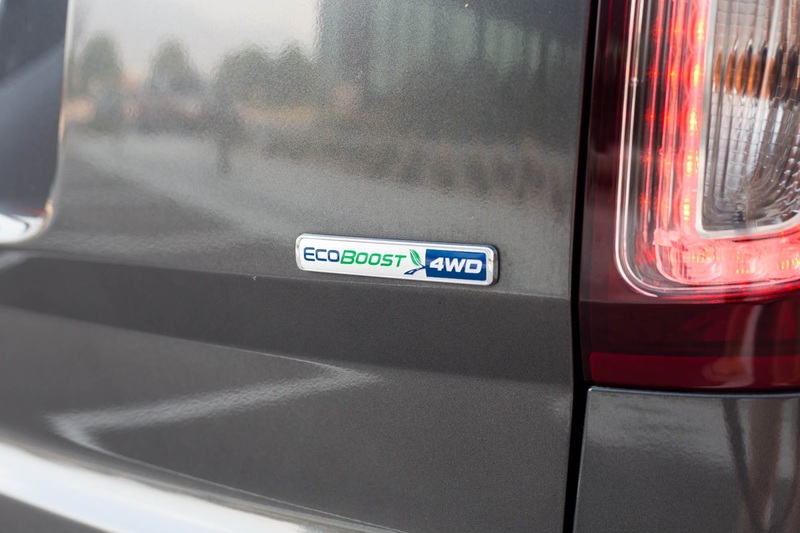 The Explorer we tested had the EcoBoost 3.5L, twin-turbo, V6. Ford also has two other engine options that offer a little better fuel economy, but not as much fun. The Pilot is definitely no slouch, but it's 3.5L V6 wasn't as exhilarating, especially with "eco" mode turned on. This was a hard comparison. 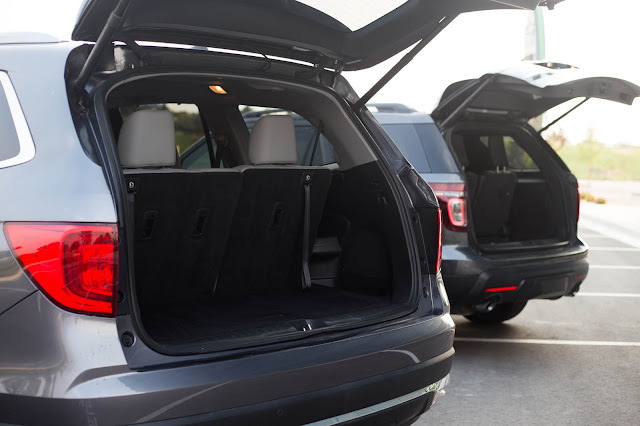 Ultimately, if the Pilot could just have a little more cargo space, like the Explorer, we would choose the Pilot in a heartbeat. Because we need the additional seat and prefer the slightly better feel of quality of the Pilot, we would still probably choose the Pilot. 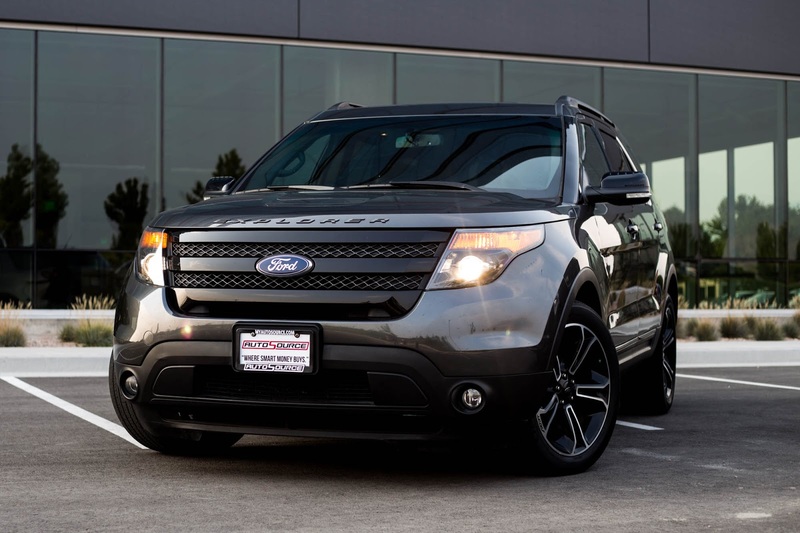 But that Explorer is a dang good option and we wouldn't hesitate to recommend it as well. 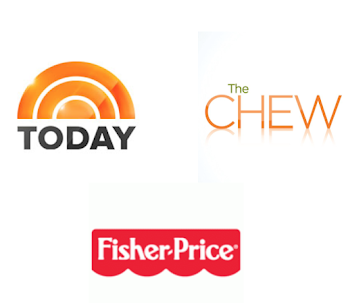 In the end, one must carefully consider their specific family needs before choosing. So which would you buy? 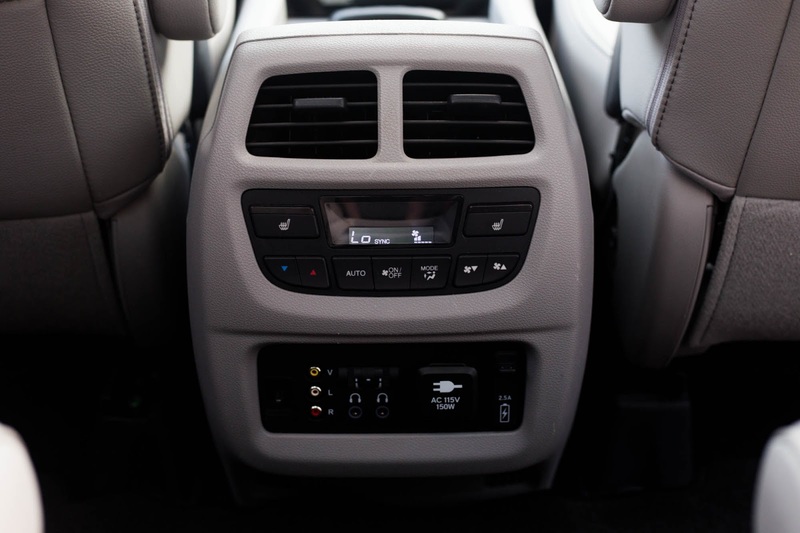 You may also be interested in our car post Van VS SUV.